For more than 30 years, Premier’s flagship HOLD PLUS Message on Hold production has been helping businesses turn their “hold” button into a powerful marketing tool. Premier Companies is an industry leader in audio production, including podcasts, advertising jingles, and custom character voices. 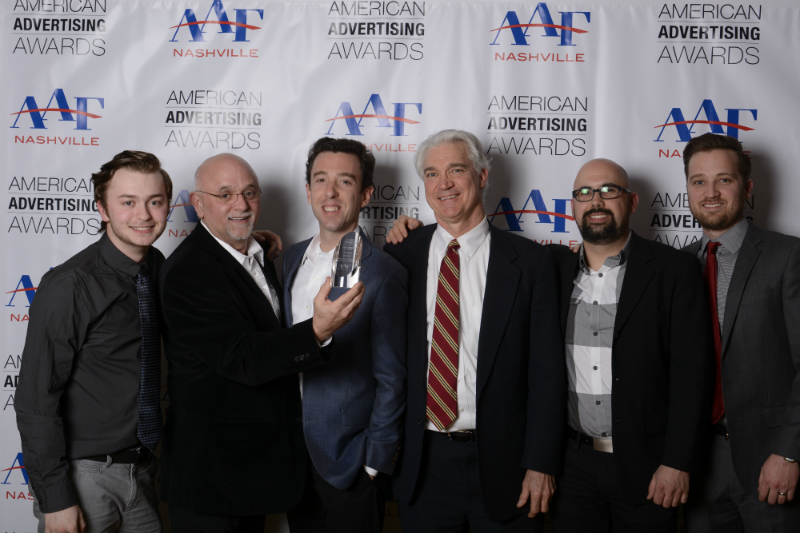 Premier has also become a top name in the Nashville Area for its world class video production services. The premier team has a wealth of experience producing and directing commercials, branded web content, and music videos.